Cast List: Hare coursing, the economic impact of equine flu, and what are city farms for? 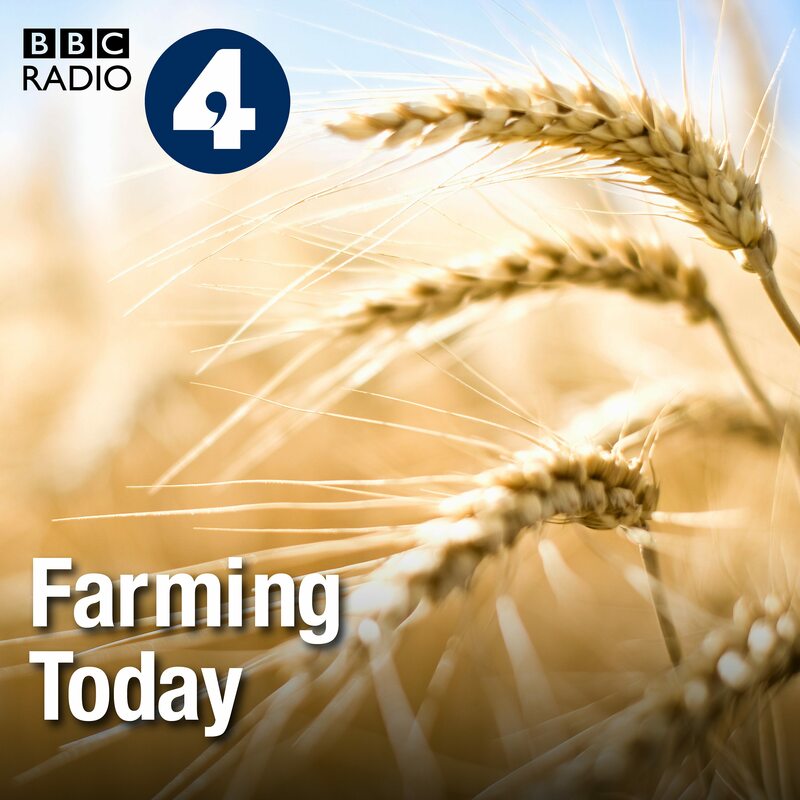 Hare coursing, the economic impact of equine flu, and what are city farms for? Episode: Hare coursing, the economic impact of equine flu, and what are city farms for?